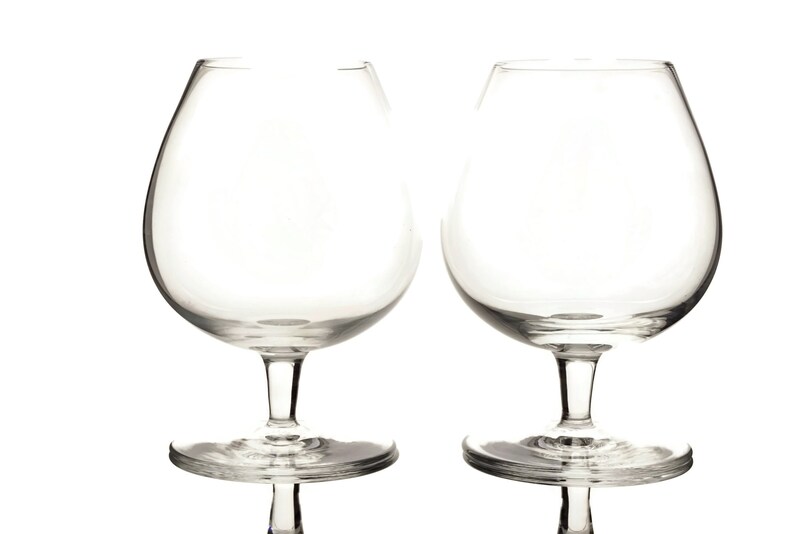 A stylish pair of vintage French crystal cognac glasses from the famous Sevres Crystal company. 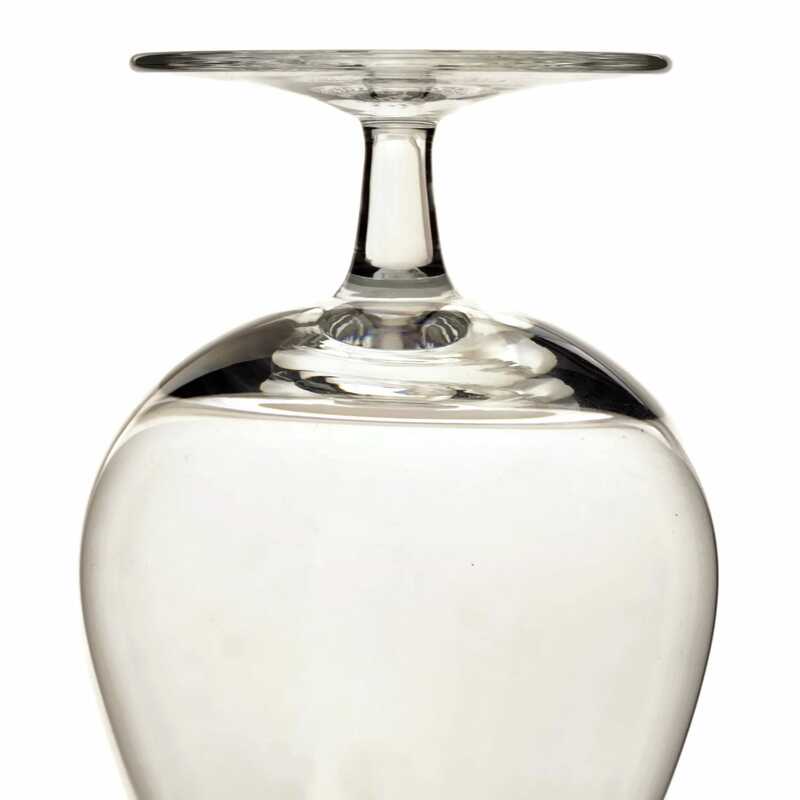 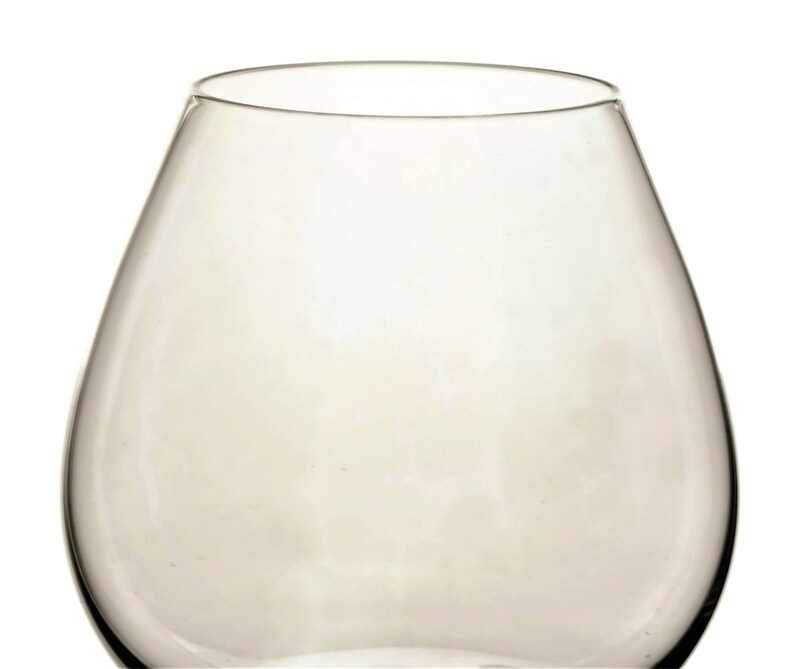 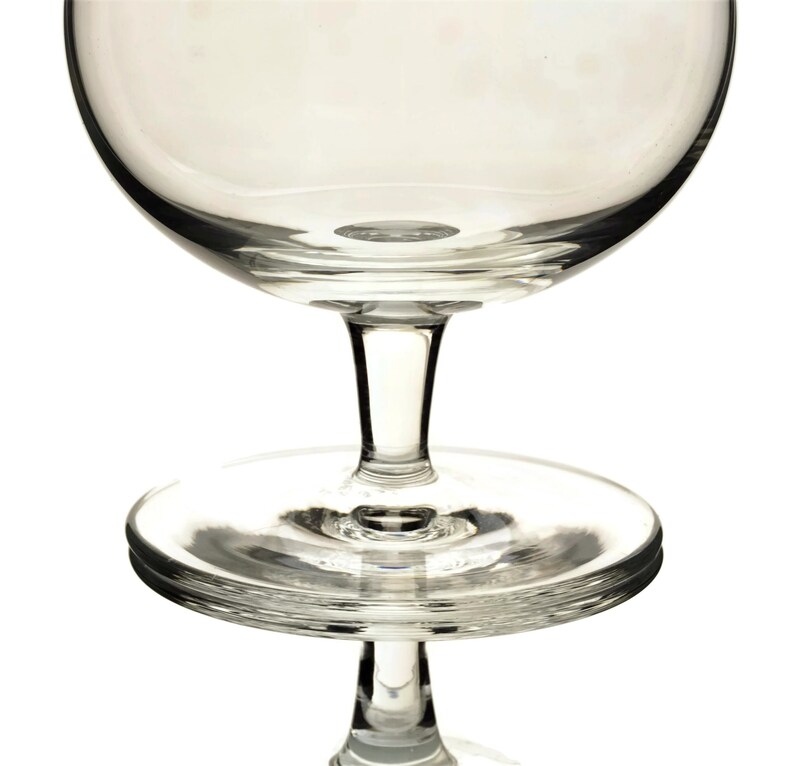 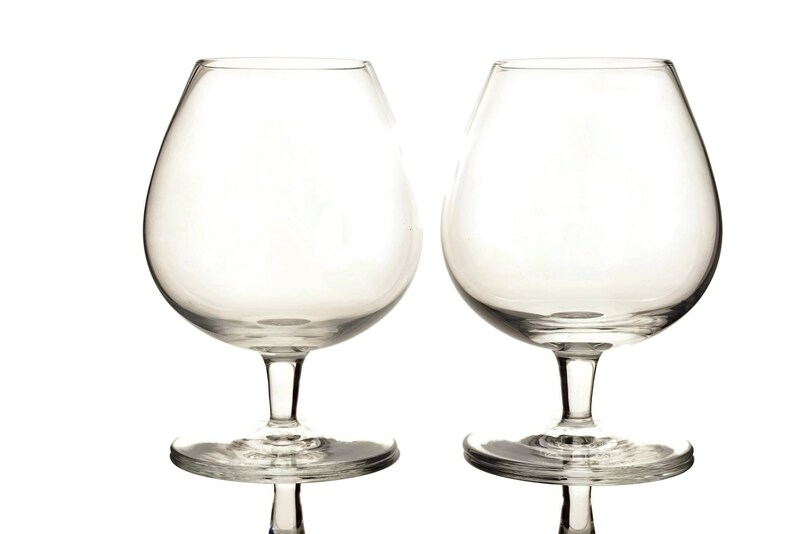 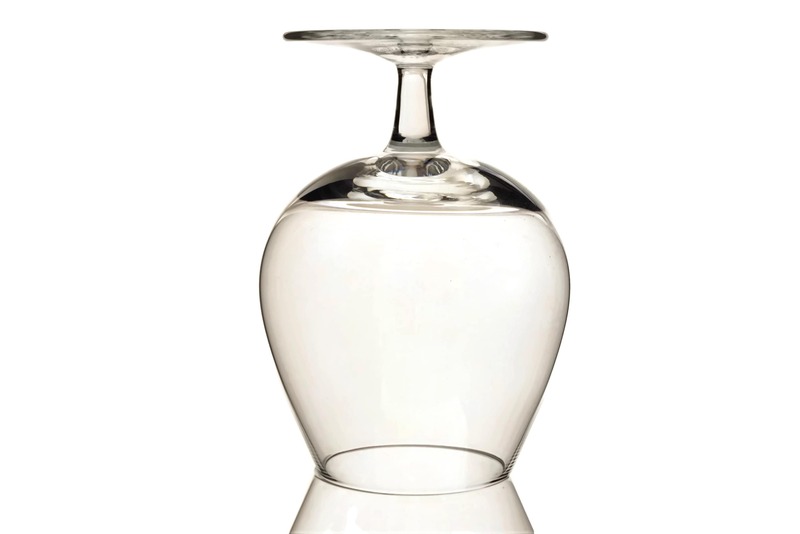 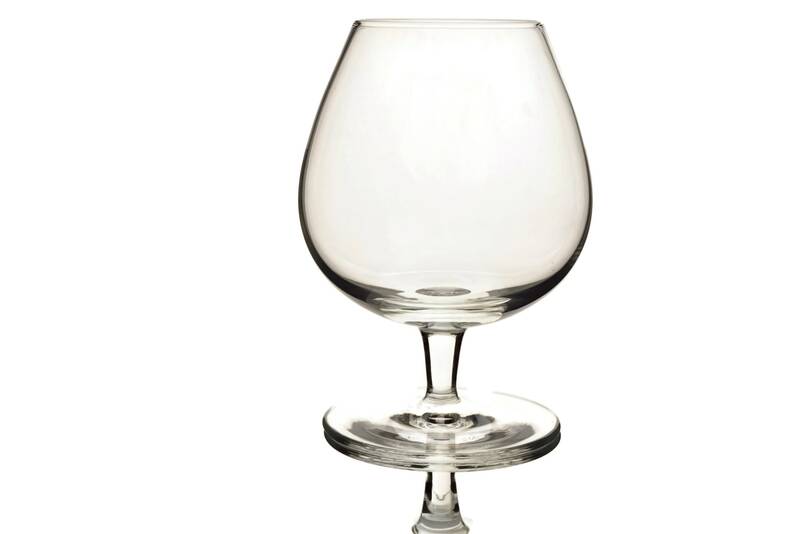 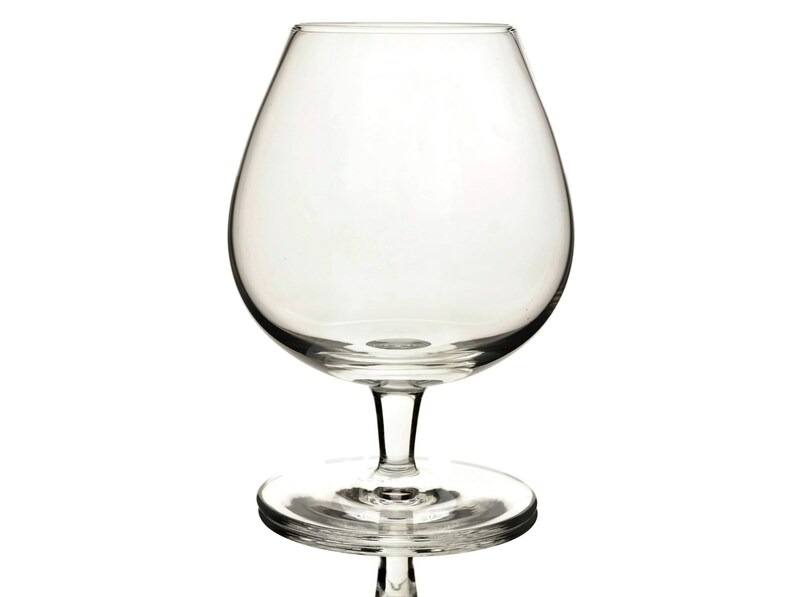 Each of the brandy snifter glasses has a classic balloon shape resting on a short stem. 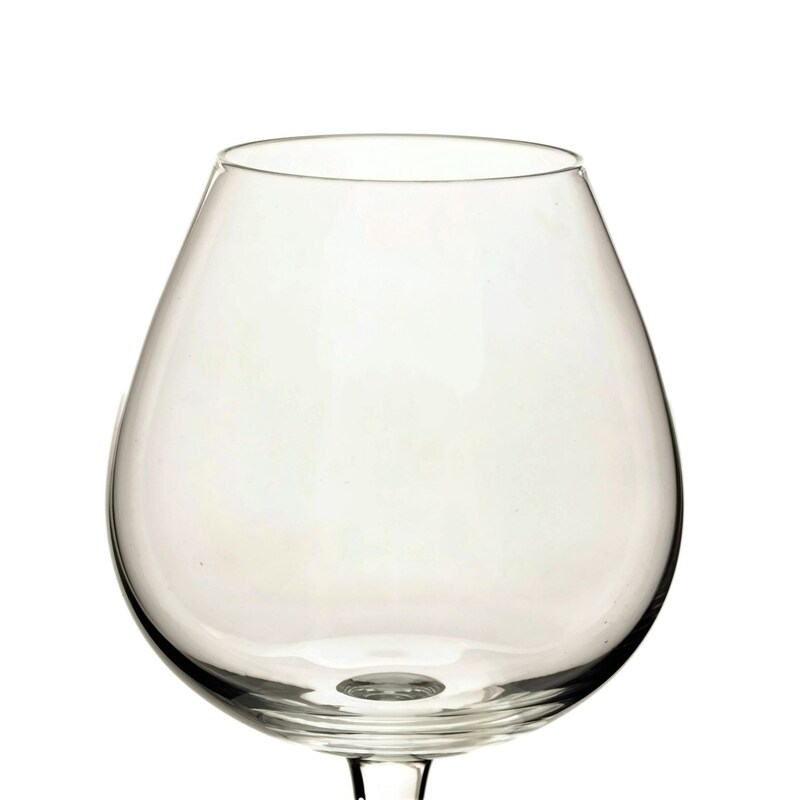 The glasses have been crafted from the finest quality French crystal and each has been etched on the base with the Sevres crystal mark. 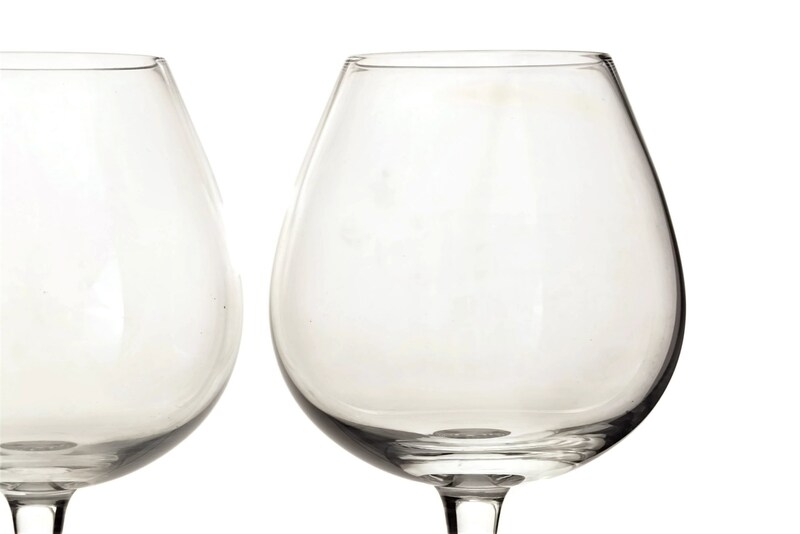 The pair of Sevres crystal glasses is in excellent condition.